The Mourning Moon is upon us. 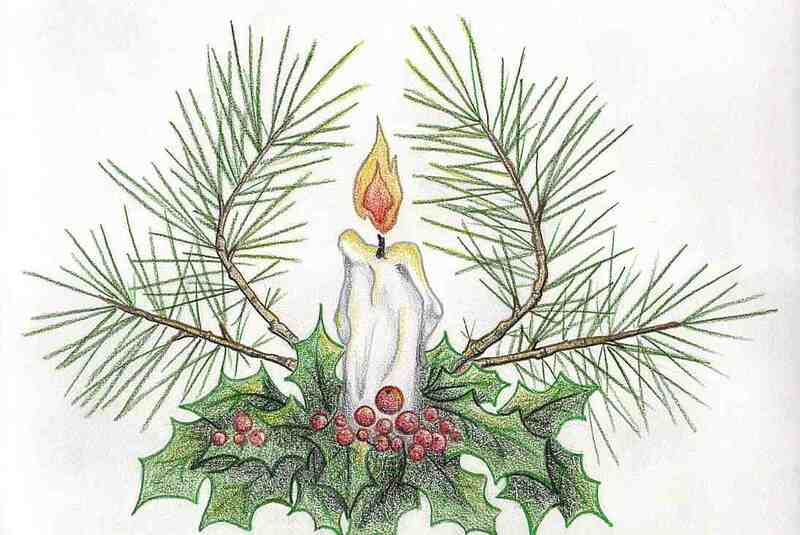 As the days grow shorter and the sun’s life-giving fires are banked, sometimes it seems so dark we feel the light will never return. This moon, however, is a reminder that death is just a part of the endless cycle of life, death, and rebirth. 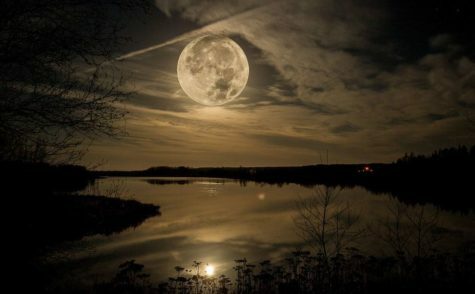 It’s also known as the Fog Moon or Snow Moon, depending on where you live. Some Native American tribes referred to it simply as The Moon When Deer Shed Antlers (although in most regions it’s more accurate to say they’re shedding their velvet – a buck doesn’t usually lose antlers until later in the winter, unless you’re very far north). 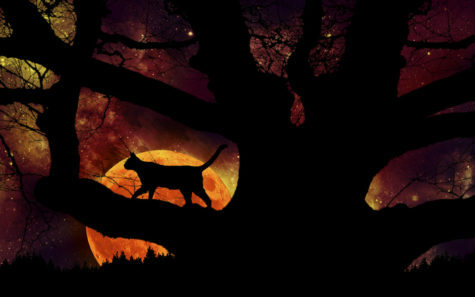 In the early Celtic society, November was the beginning of the new year, and so it makes sense to use the magic of this moon phase to celebrate new beginnings. This is a time of washing away the baggage of the past and letting it go. Once you’ve done that, you’ll be able to focus on the joys of the future. During the Mourning Moon phase, say goodbye to bad habits and toxic relationships, and get a fresh start for the new year. Work on developing and strengthening your connection with Spirit. Sagittarius is the ninth sign of the zodiac. The sun enters Sagittarius at slightly different times each year, usually around Nov 22, sometimes the day before or the day after. 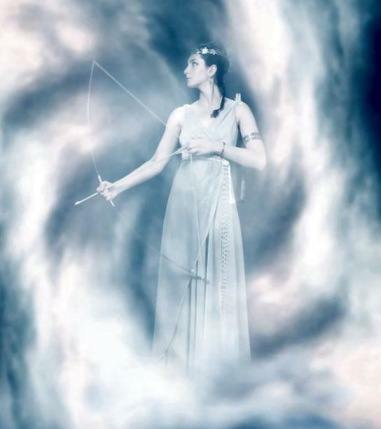 Sagittarians are friendly, open, optimistic people with a positive, enthusiastic approach to life. They are honest and loyal, but have a tendency to be outspoken at times. They are independent people who enjoy having room and space around them. Consequently, they are frequently interested in sports and travel. In Greek tradition, this woman gave birth to the centaurs and was a wet nurse to Dionysus. Her name translates as “milk-white goddess,” alluding to a strong maternal nature. In later times she became a sea goddess, bearing the visage of a mermaid. Through this transformation we see the mingling of the spiritual nature (water) with that of the earth (half-human appearance) to create Sagittarius’s customary energies. 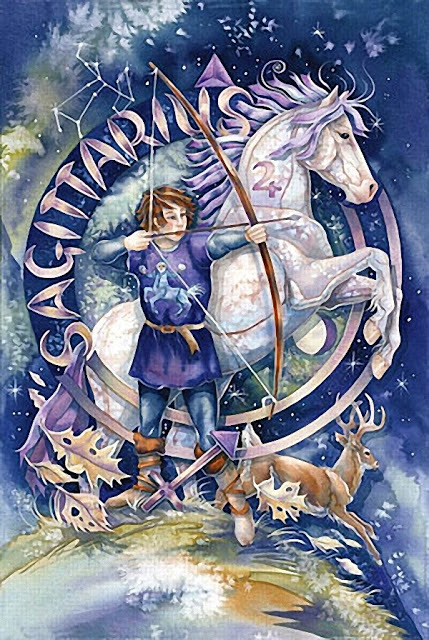 In astrology, Sagittarius is the centurion archer who represents a harmonious mingling of physical and spiritual living. Those born under this sign tend toward idealism, upbeat outlooks, and confidence. Like Leucothea, Sagitrarians seem to have a strong drive for justice, especially for those people under their care. For help with personal transformations, especially those that encourage personal comfort and tranquility, soak in a nice long saltwater or milk bath today. As you do, ask Leucothea to show you the right steps to take next. 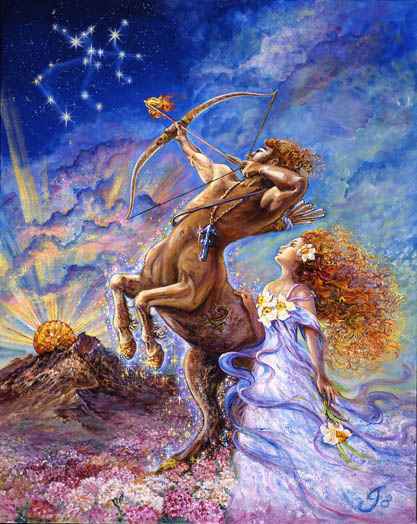 Restless, cheerful, and friendly, Sun in Sagittarius people are generally on the go. They have a love of freedom, and a disdain for routine. Generally quite easygoing, Sagittarians make friends with people from all walks of life. They love to laugh and tease, and get along well with both sexes. Sagittarians have an often blind faith in people, and in the world. Their optimism is infectious, although it can get them into trouble from time to time. These are curious people who love to learn. Their idealistic nature is hard to miss. Although generally easygoing, Sagittarius is a fire sign. This gives natives a generally quick temper. Fortunately, they’re usually as quick to forget what got them angry in the first place. 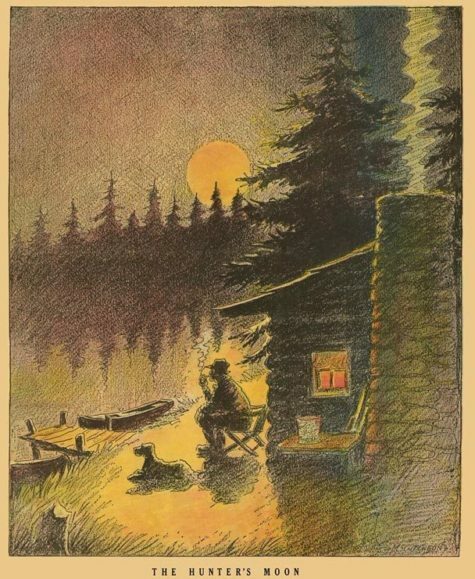 The need for escape is generally strong, and some Solar Sagittarians come across as a little irresponsible. They’re generally easy to forgive, however. After all, their direct, honest approach in life is admirable. 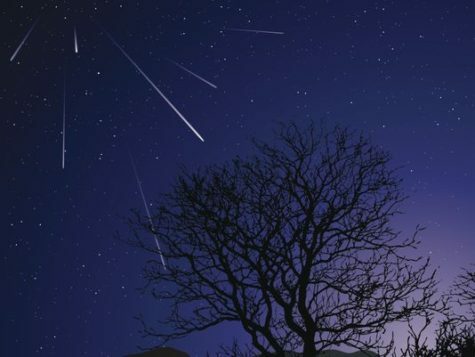 The Leonids is an average shower, producing up to 15 meteors per hour at its peak. This shower is unique in that it has a cyclonic peak about every 33 years where hundreds of meteors per hour can be seen. That last of these occurred in 2001. The Leonids is produced by dust grains left behind by comet Tempel-Tuttle, which was discovered in 1865. The shower runs annually from November 6-30. Best viewing will be from a dark location after midnight. 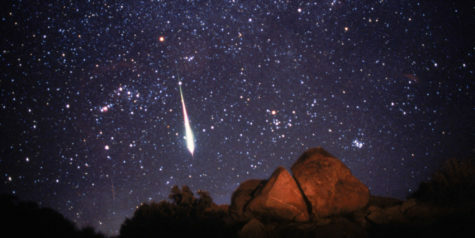 Meteors will radiate from the constellation Leo, but can appear anywhere in the sky.